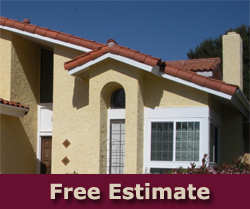 We have provided the highest quality stucco finishes in San Diego and North County cities since 1988. 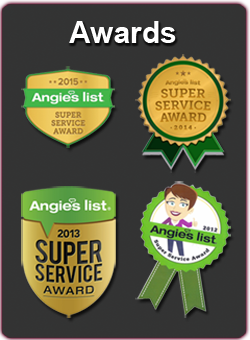 Over 3,000 customers have used our services and we hope we will be able to serve you in the near future! 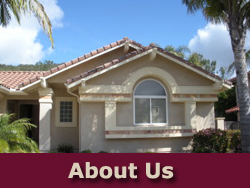 Stucco is the best value and the most efficient wall finish available. 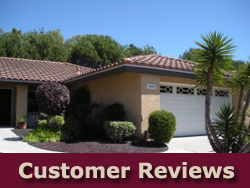 It is a tried and true finish with a proven long-term and well-documented history. Providing a variety of textures, beauty, durability, and fire-resistance properties, Portland cement stucco is the obvious choice for your home. Stucco has been the preferred finish of discriminating builders, from lavish villas in Europe to modest abodes of Native Americans. Unlimited textures and colors: The finish possibilities are infinite, smooth to course, interesting variety; it is unique among the decorative finishing materials. Stucco can be used to provide highlights, depth, and continuity. A nearly unlimited palette of colors that never need painting is available to provide a uniform, maintenance-free finish for your most lavish designs. Imagination is the only limitation. Portland cement plaster is the most inexpensive wall finish by far. Its proven long-term value has been time tested and well documented. How Do I Get a Stucco Quote? 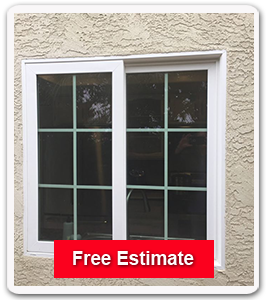 We will visually assess your stucco needs and provide you with a fair estimate. We look forward to serving you!